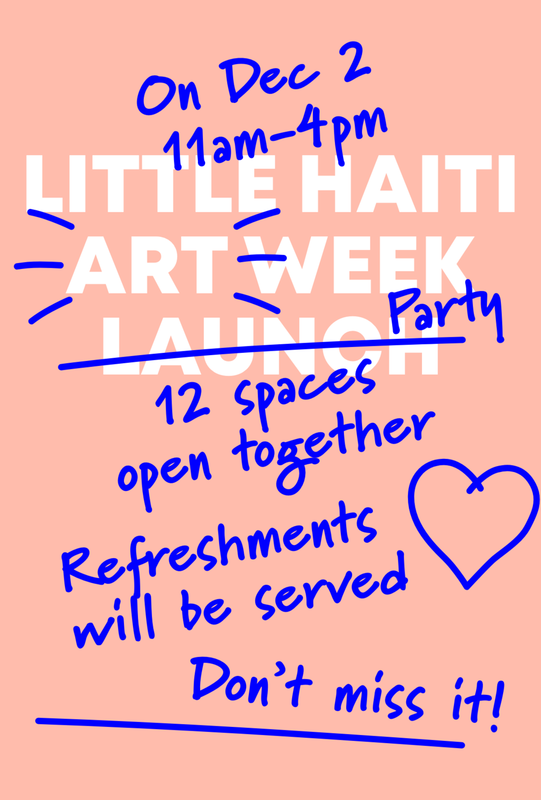 &gallery will be open on Sunday December 2nd from 11-4pm along with 11 other galleries in Little Haiti and Little River. Don’t miss it! On View: Pepe Lopez Reus, Root/Route: A Personal Cartography. Curated by Tamara Chalabi.